Super Body, Super Brain DVD 90 Day Plan! Here we go! 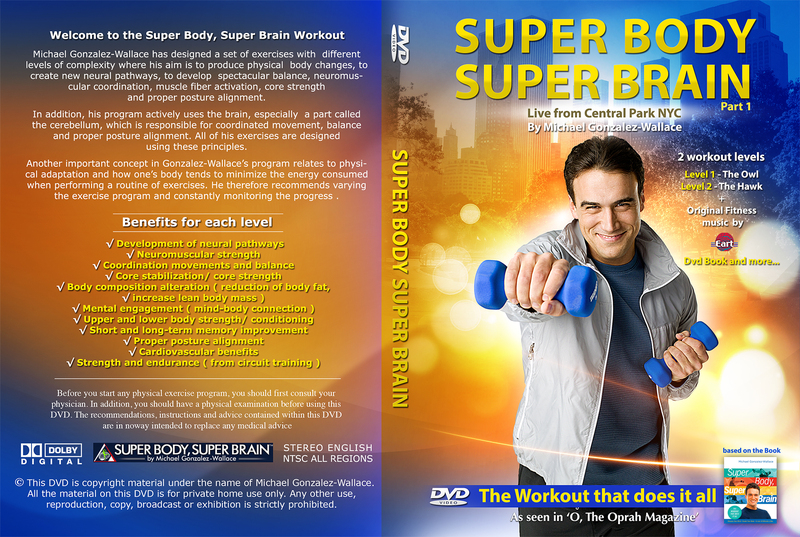 I just wanted to share the first Covers of my Upcoming DVDS “Super Body, Super Brain. I worked really hard to come up with great 4 phenomenal workouts from Central Park in what i want to call your SUPER BODY, SUPER BRAIN 90 day FITNESS PLAN! I will be offering these 3 DVDS free only in my website for a 3month subscription, so at the end is like a win win for you that you will get these 3 dvds and also you will get me as your private personal trainer no matter where you are in the world. I will be there for you! This 90 day plan will start in May get ready! As a priority loyal reader I wanted you to be the first one to check the dvds and Let me know what you think!